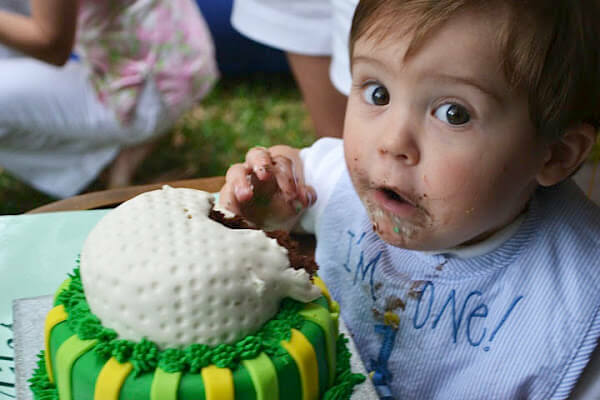 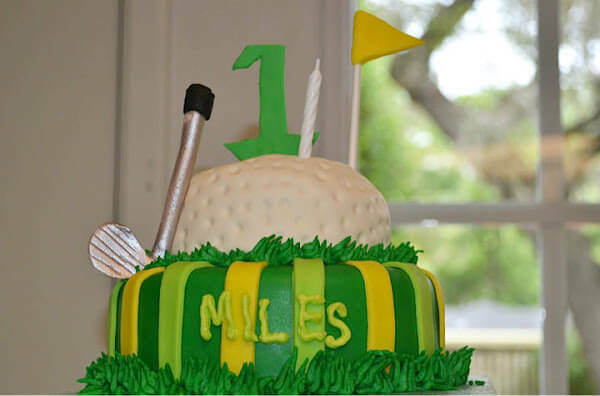 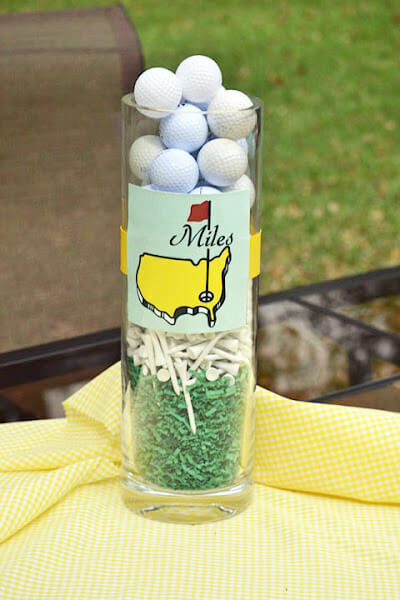 When your first birthday happens to fall during Master’s weekend, we love the idea of fully embracing the golf theme…like we did for Miles! 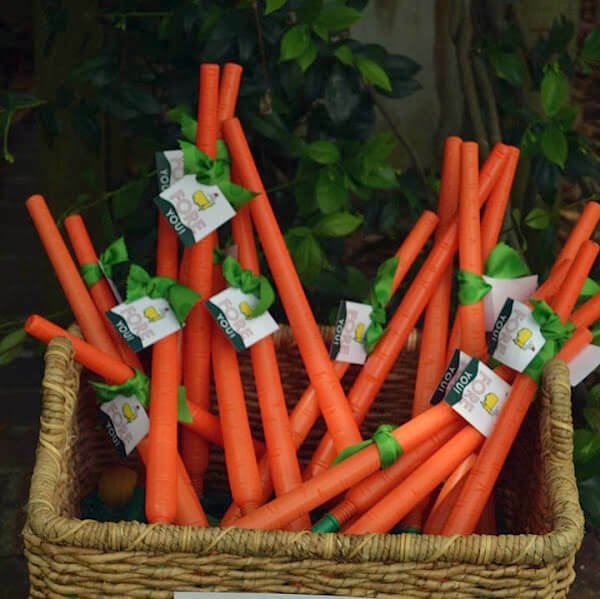 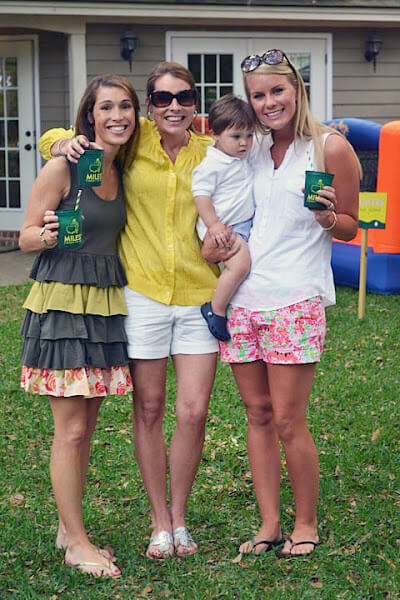 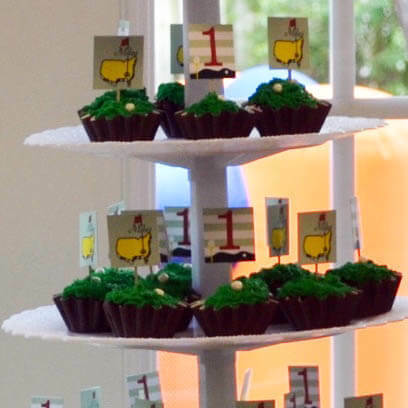 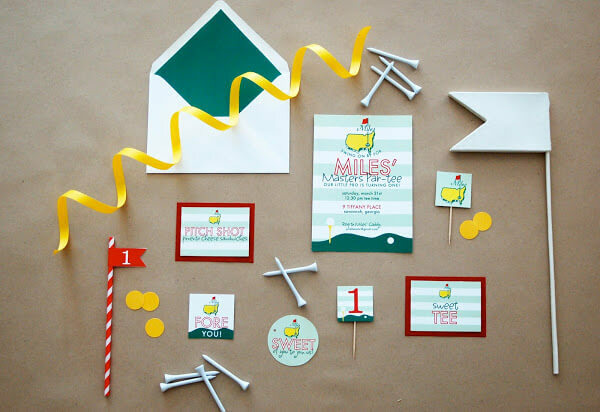 His Master’s golf birthday party featured preppy patterns and fun golf elements. 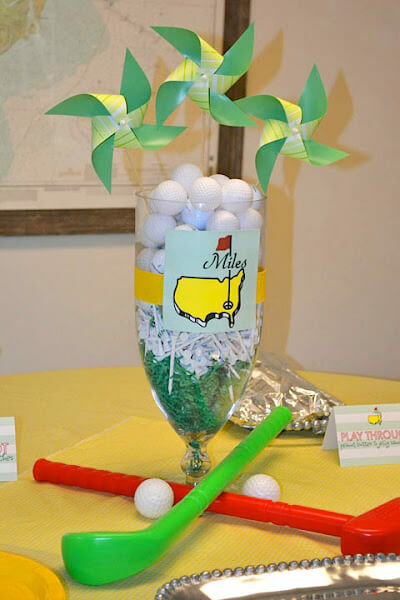 In keeping with the tradition of the Master’s tournament, we focused on green (of course) and added in yellow and red. 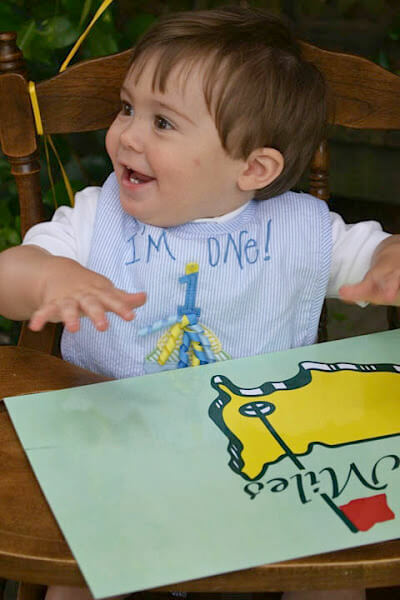 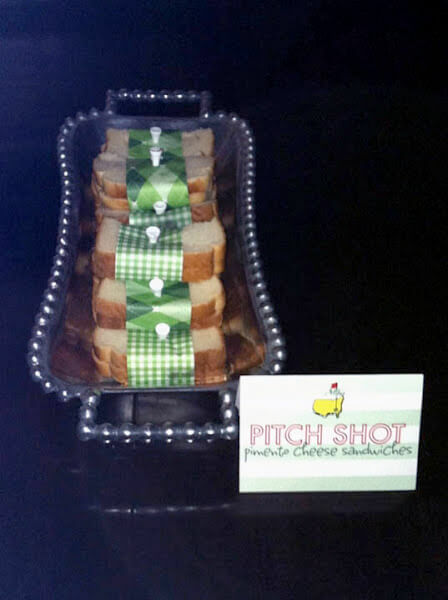 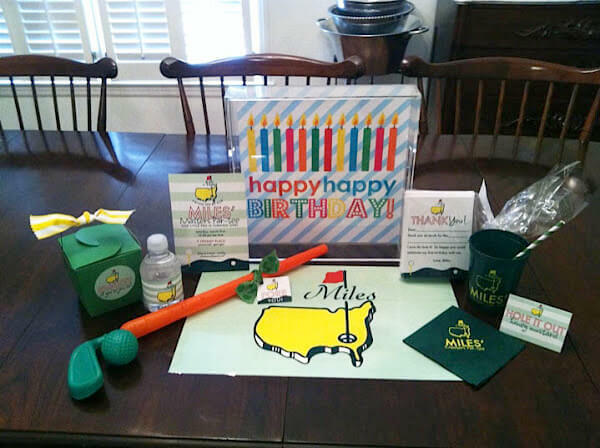 Both his Master’s golf birthday invitations and his coordinating party swag got his guests in the mood to par-tee! 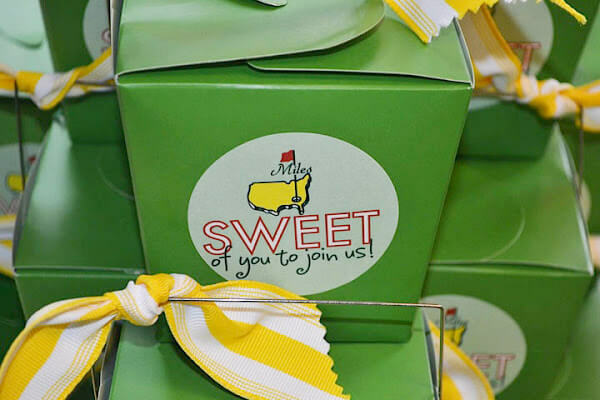 Some of our favorite swag items include his favor tags (fore you! 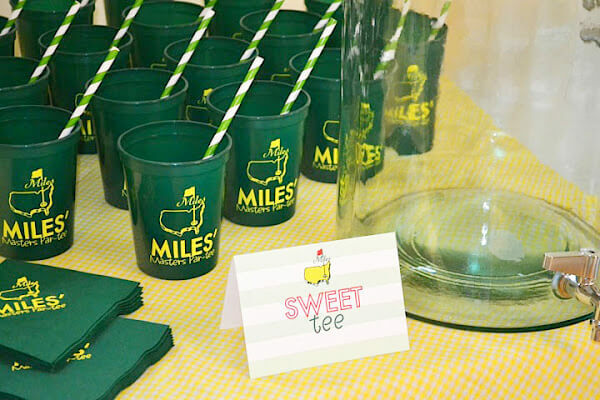 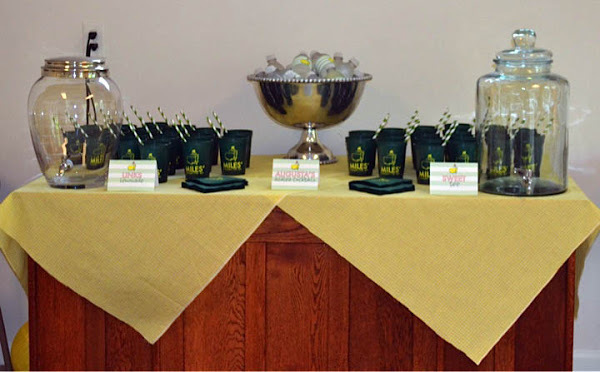 ), stickers for take home sweet treats, stadium cups, and the custom Master’s inspired place mat!